In honor of Small Business Saturday, here’s what I’m offering in my etsy shop. These deals start now and are only good this weekend. Everyone who buys anything from my shop will get a coupon code for 5% off your next purchase. This coupon is good through June 1st, 2014. The first five people who order a custom portrait quilt will get 10% off the entire purchase price. The first three people who order a custom portrait quilt that is no bigger than 50″ x 50″ will have it done in time for Christmas. Plus the 10% off. Update as of midnight Sunday 12/2: These deals have expired. Prices will increase on February 1, 2014.. so it’s still great to get these orders in before then. Or after then. I’ll have another post up soon. Until then, thank you and goodnight. 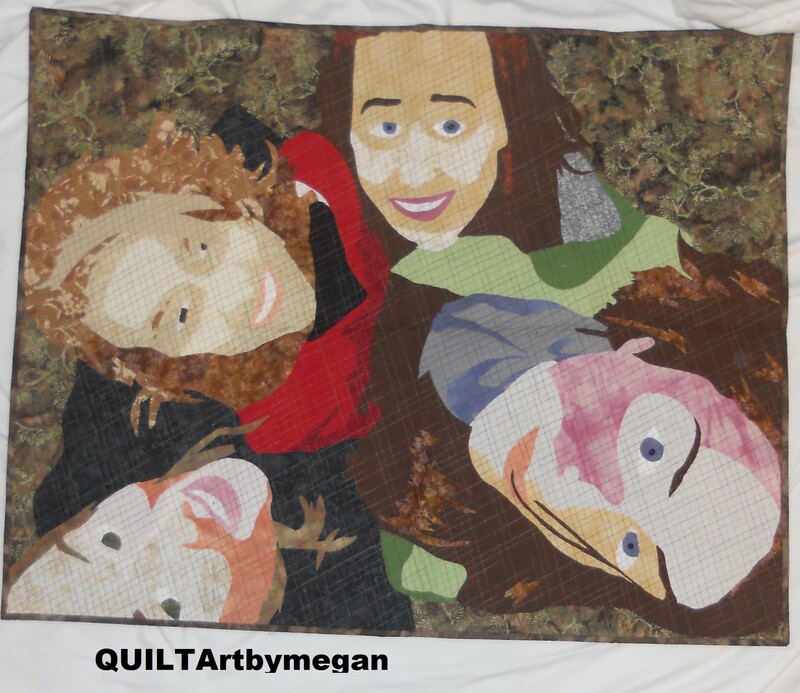 This entry was posted in Art, Portrait Art Quilts and tagged 2013, art quilt, art quilts, artist, Christmas, coupon, deal, december, discount, Family, gift, photograph, portrait, present, QUILTArtbymegan, quilter, quilting, quilts, sale, sew, sewing, sewist, small business saturday on November 29, 2013 by quiltartbymegan.